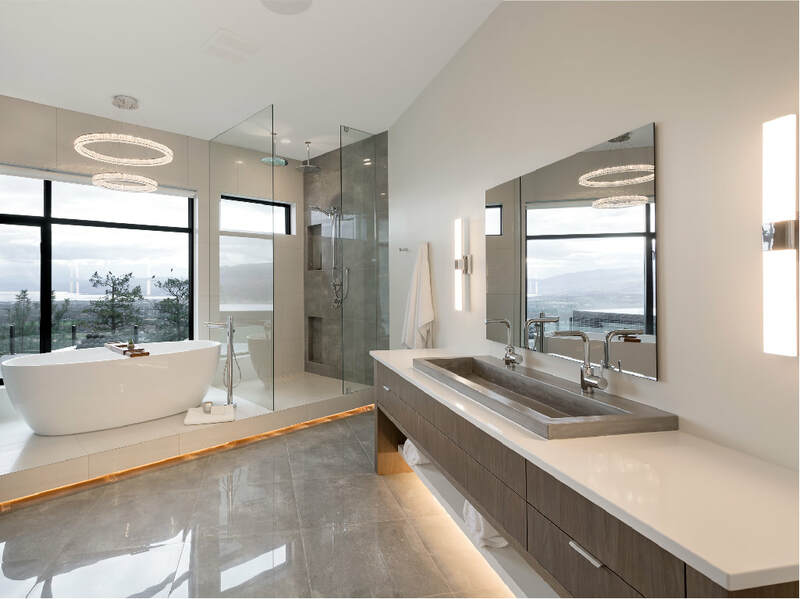 ​Based in Kelowna, BC, Darcy Gibson and his team at Gibson Contracting have been creating custom homes in the Okanagan since 2005. The mission of Gibson Contracting is to represent the most refined qualities that give our clients the best in luxury living. At Gibson Contracting, we are deeply dedicated to providing projects that blend elegance and creativity; while reflecting the hard work and pride put in by all members of our team. 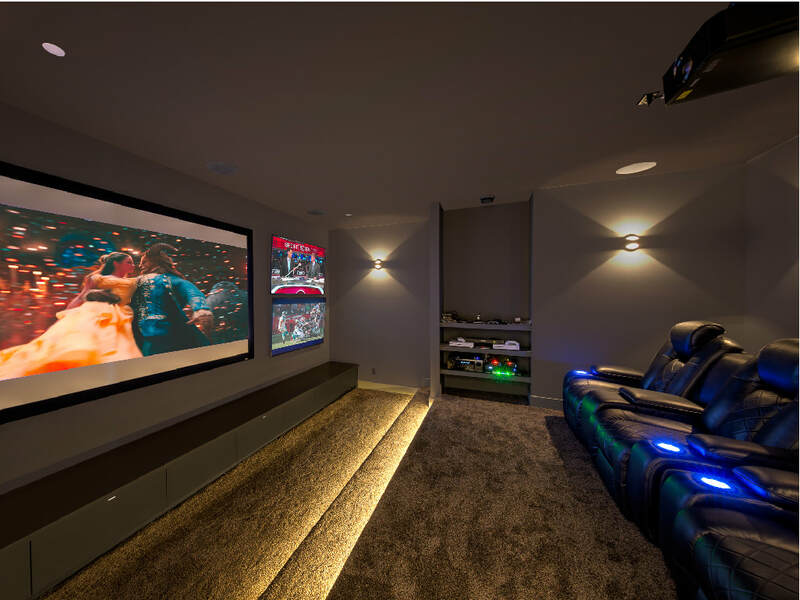 Gibson Contracting is a multi award-winning custom home construction and renovation company that works closely with clients to create quality homes and long-lasting relationships. When you choose Gibson, you get more than a home - you receive exceptional customer service, a comprehensive warranty, and a second to none experience so the building process is easy and enjoyable. 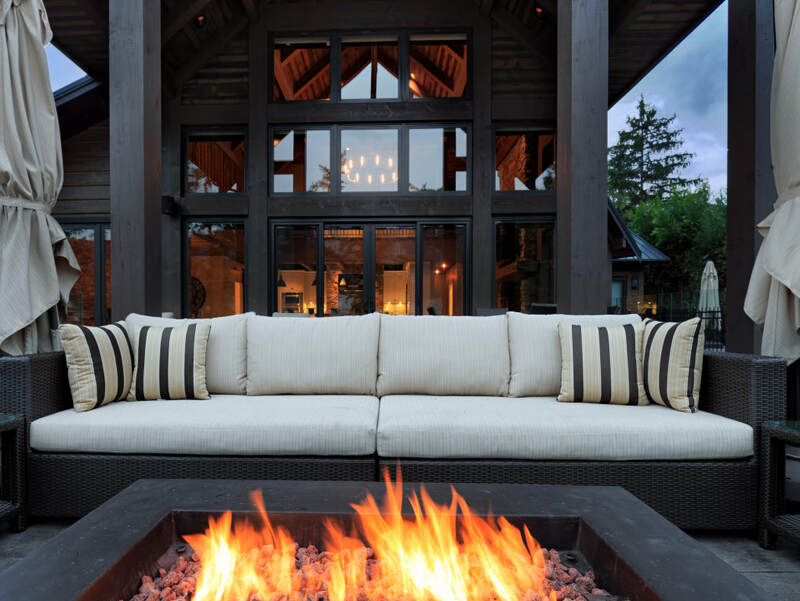 Through thoughtful planning, innovative design and attention for detail, our passionate team of employees, trades, and suppliers are committed to creating an unparalleled home building experience. Our goal is to create homes that are built to the most exacting standards with constant communication and transparency, resulting in aesthetically striking, functional homes that suit our clients. When you invest in a Gibson home, you’ve joined the Gibson family. We don’t just build homes, we work with our clients to provide a unique experience that is built around their family. We look forward to building your Okanagan home! At Gibson, we aim to satisfy our clients beyond their expectations and turn their dreams into a reality. Working closely with the talented team of professional designers at Mudita Designs, our clients have access to market-trend knowledge and product expertise to create a home that is defined by the unique style and personal preferences of each individual.